The sound of wine bottles being corked is music to Mike Steedman’s ears. 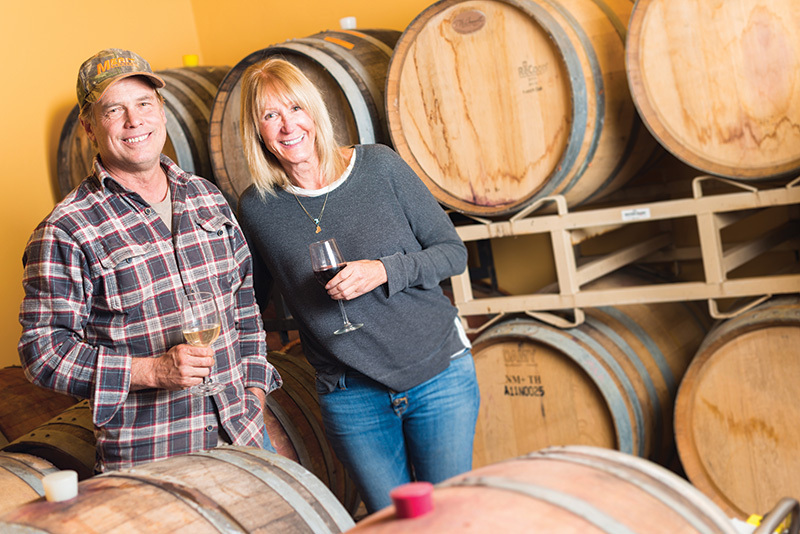 He co-owns Nevada Sunset Winery on 4th street in Reno, a business that was essentially prohibited until about three years ago. Business appears to be brisk at the Lead Dog Brewing Company, which since January has operated a pub in half of a low-slung stucco building on Reno’s revitalized 4th Street corridor. The 4th Street “Brewery District” is set to add some more players in the next several months. The latest entries are going into 415 East 4th (the space that Lake Tahoe Brewing was trying to open).